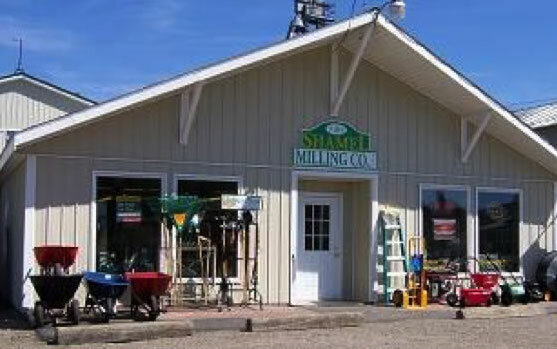 Shamel Milling offers a full line of formulated conventional and all natural Poultry feeds and Supplements from Concord Maid and Hubbard ®Life. Our Concord Maid Layer mash is bagged fresh and stocked. The Homestead All Natural Poultry Feed crumbles from Hubbard®Life, offers quality formulations for chickens, ducks, turkeys and game birds. For those seeking Certified Organic options, the Powl’s and Keystone Mills Certified Organic Chicken and Turkey formulas provide optimum non-gmo nutrition. 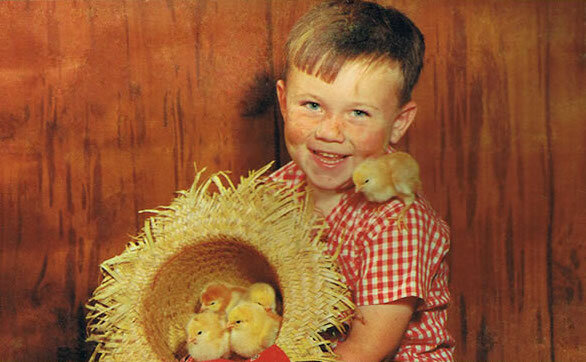 Don’t forget to order your baby chicks from Shamel Milling this summer!